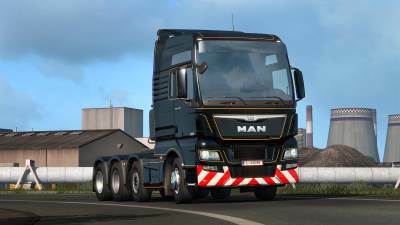 added the new MAN E6 by SCS to the sound mod. I made the sound mods separate so you can choose which one you want to use or both together. Special thanks to Paulnice and Vasily from EVR sounds to use their sounds and give all the credits to them.